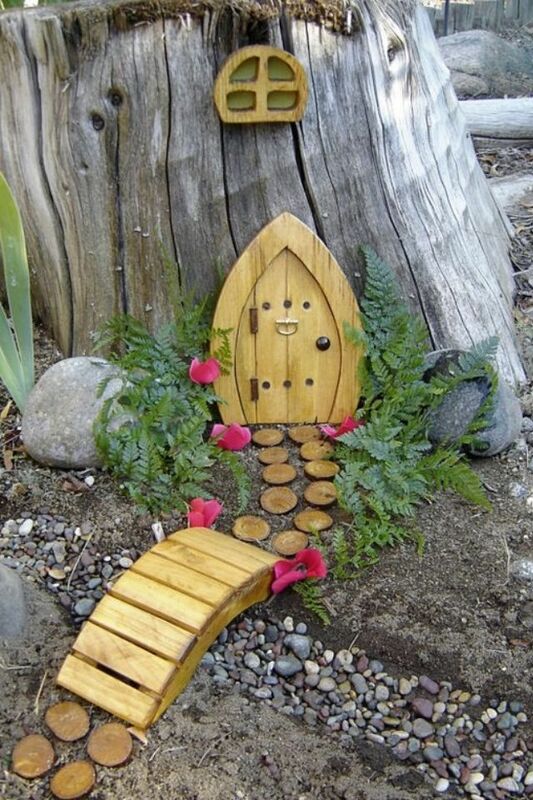 Do you lack some magic in your life? 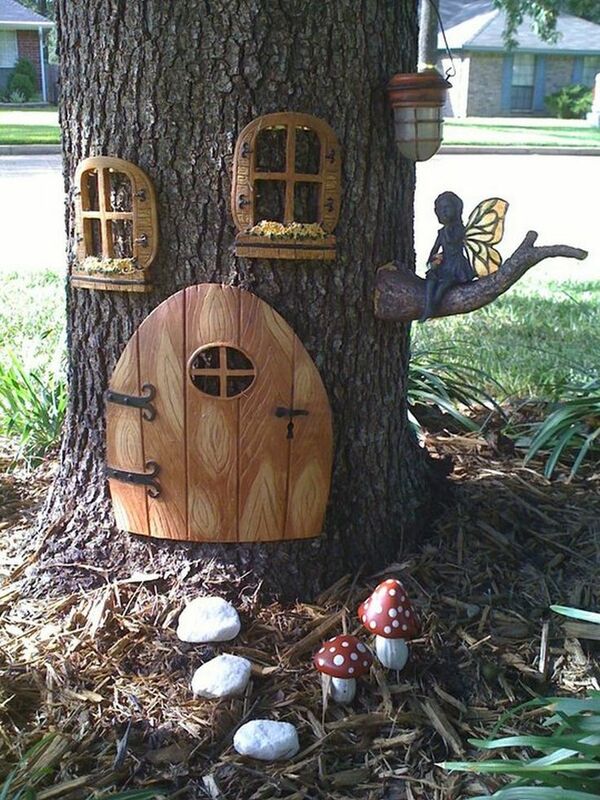 Or, if you are a lover of fairies and their looks, it is time to bring the magic in your home as well! 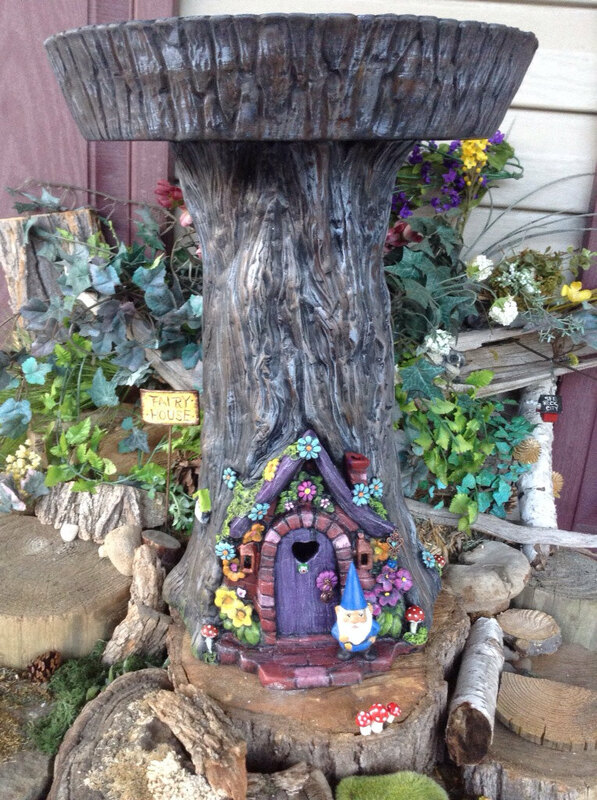 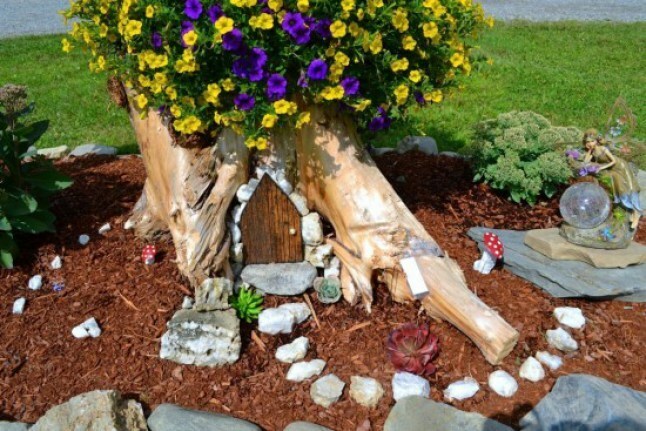 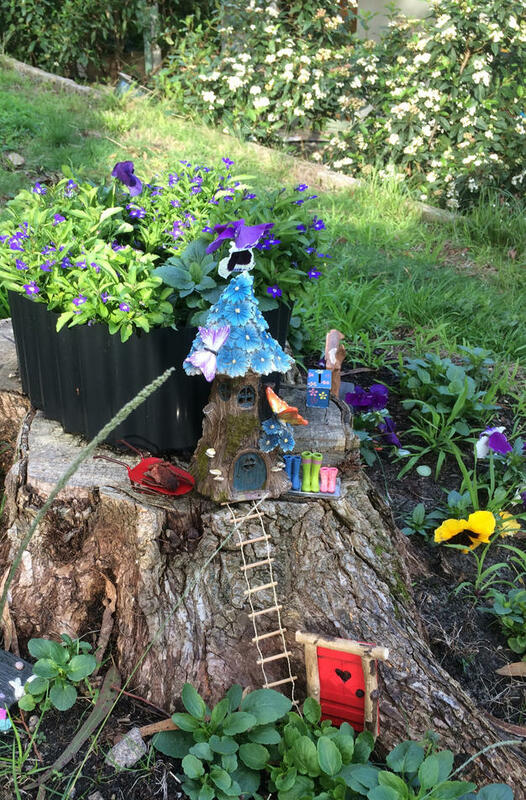 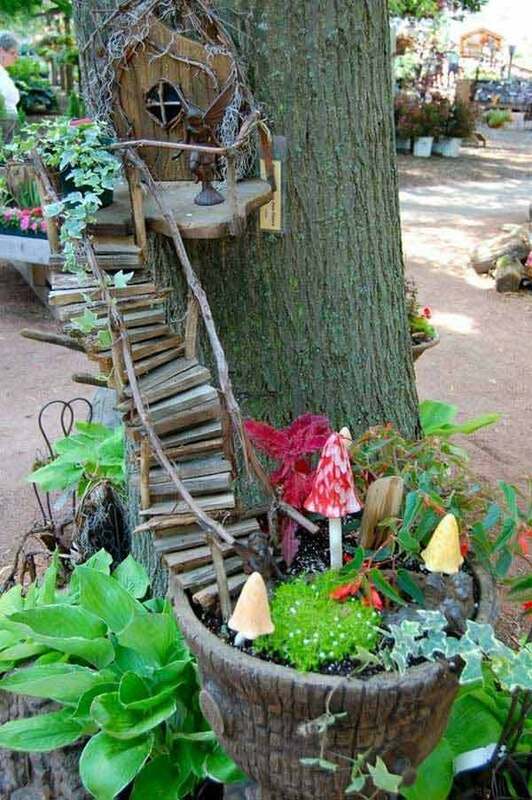 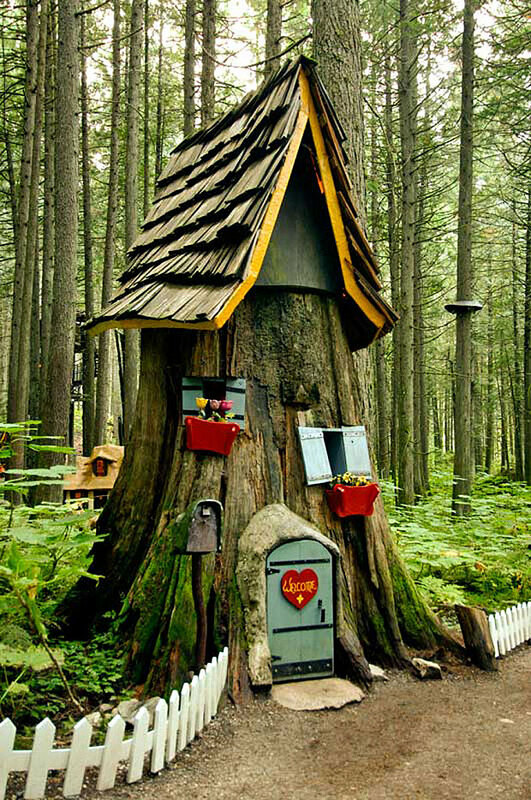 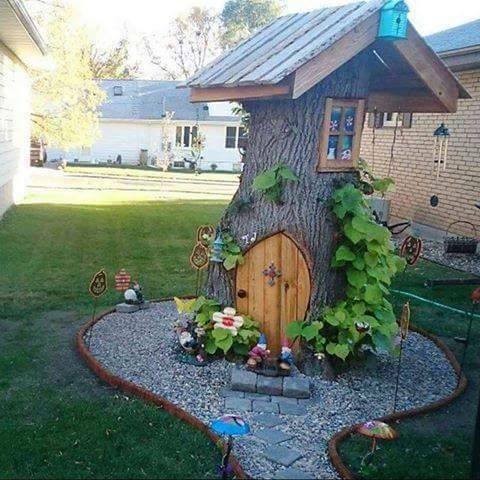 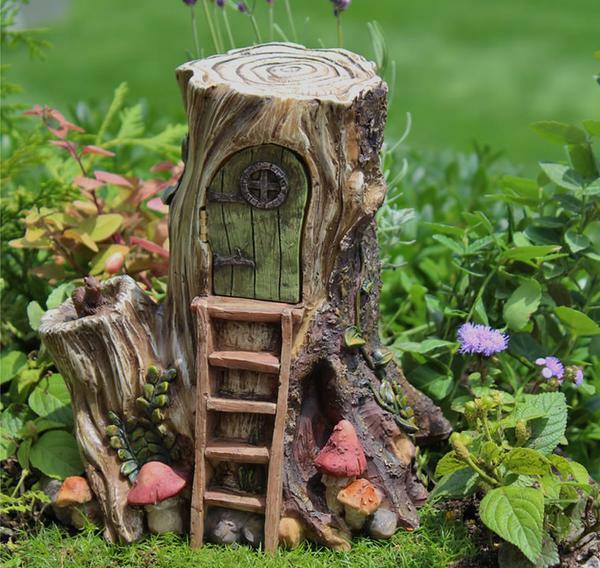 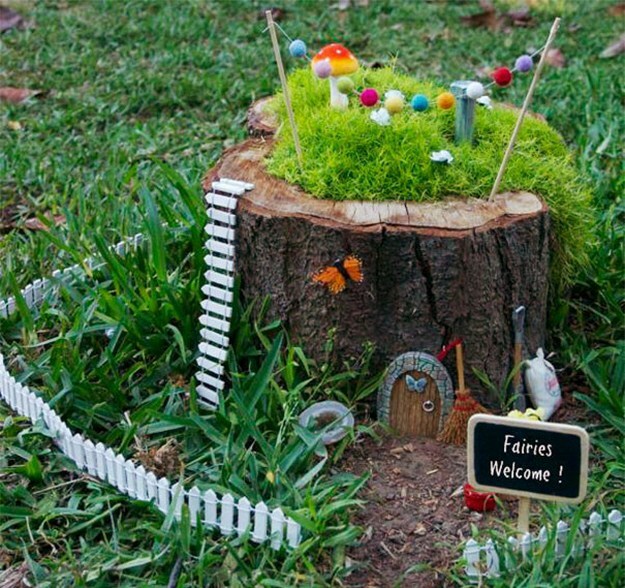 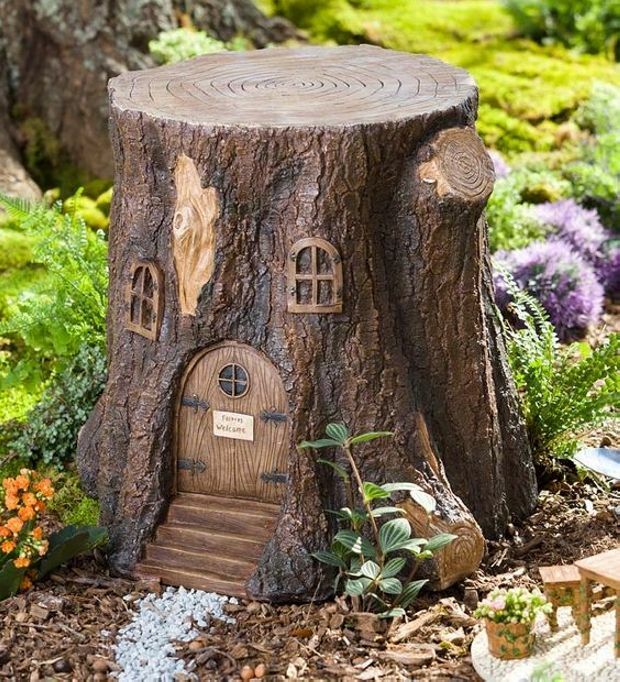 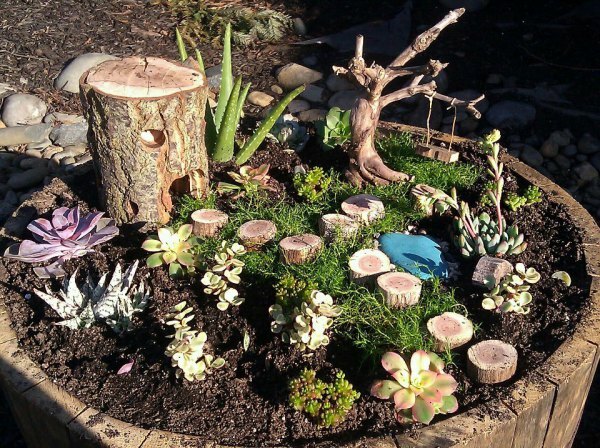 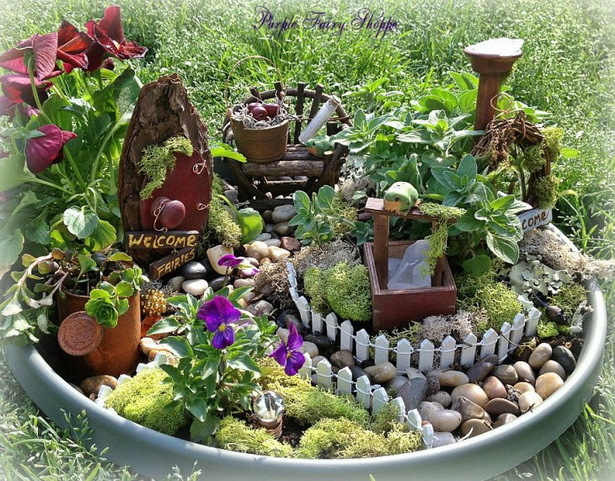 Particularly, we will speak about Tree Stump Fairy Gardens That Will Bring Magic To Your Life. 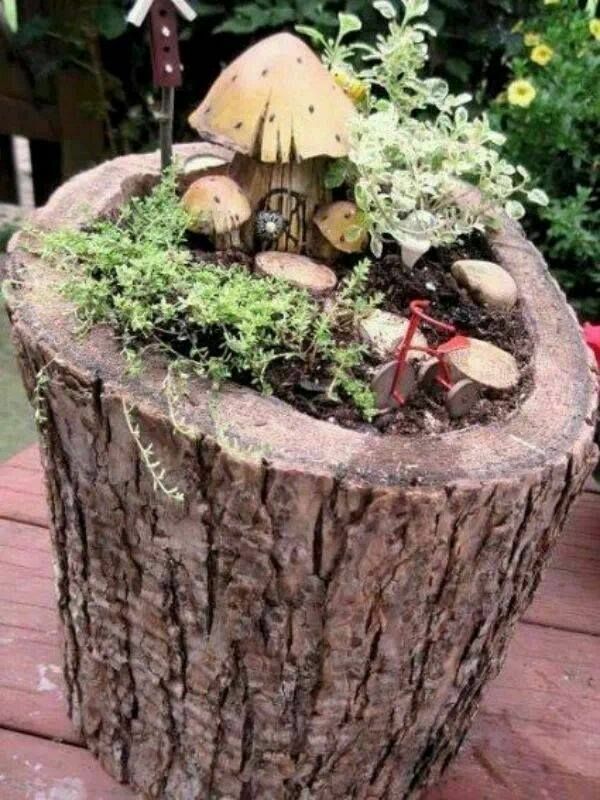 So, if you have a tree sump in your garden and it is left just like that, you can make a masterpiece out of this element. 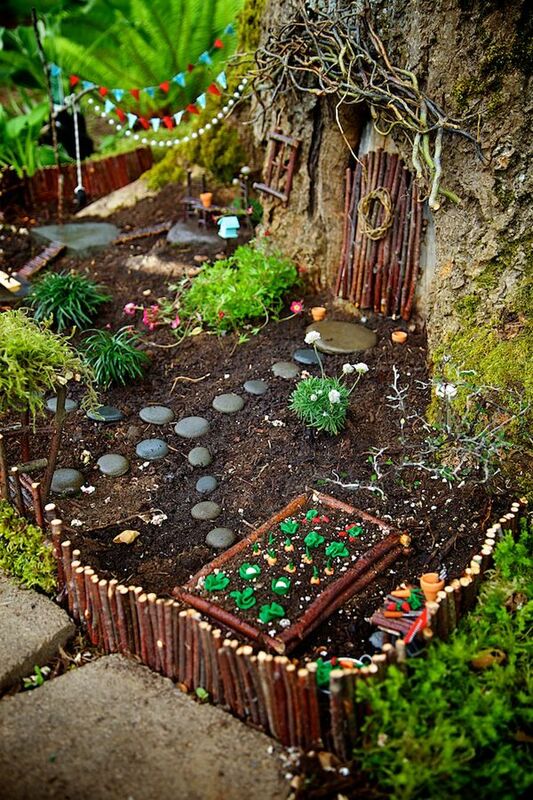 So, we will give you the inspiration to make your own garden fairy story. 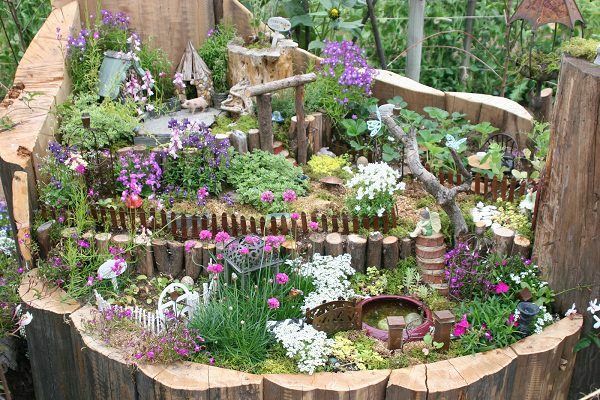 Enjoy in the creation.